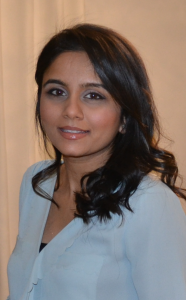 Priya Sekhri, DMD, is a graduate of the prestigious University of Pennsylvania School of Dental Medicine, class of 2006. She then completed a General Practice Residency at New York Presbyterian Hospital at the Weill Cornell Medical Center. She also spent several months at Memorial Sloan Kettering Hospital providing dental care to cancer patients. She is passionate about cosmetic dentistry and the devotion she exhibits in creating her patient’s dazzling smiles is proof.